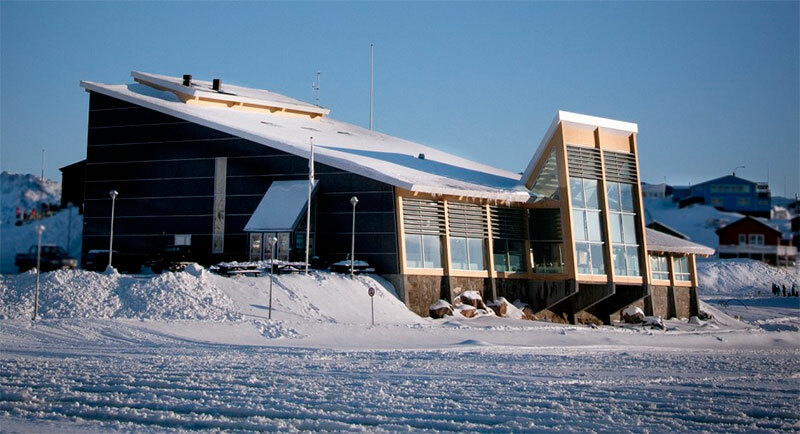 Taseralik Cultural Centre is one of the landmarks of Sisimiut, and since its opening day on March 1 2008 Taseralik has been a hub for cultural activities in Sisimiut. 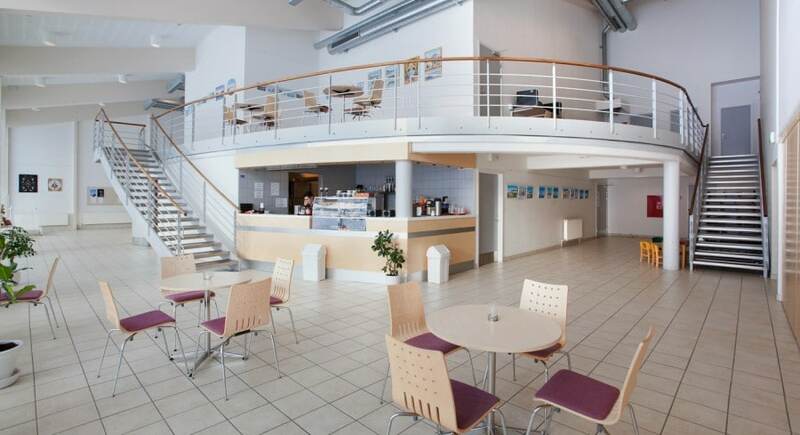 Here’s room for both stage plays, intimate concerts, art exhibitions and cinema, but the building is also a great conference venue, and in the spacious lobby the Café Taseralik makes sure that it is all connected through fresh coffee and great food. Kitchen closes 18:30. 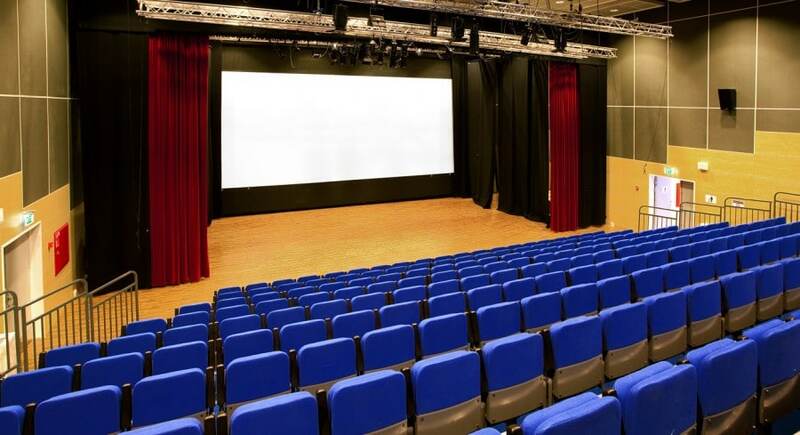 Tickets for movies are open 2 hours before the movie starts.